Your home is often your single biggest asset. Get good valuation advice when you are buying, selling or upgrading your residential or lifestyle property. Commercial property valuation is a specialist skill that requires thorough investigation, robust analysis and pragmatic intellectual consideration based upon experience. Be diligent. Don’t trust the online calculators. Ensure your residential property is adequately insured. Find out why Insurance Brokers recommend Added Valuation. Insurance Brokers endorse Added Valuation because we understand commercial insurance requirements and our detailed reports assist them in lowering your premiums. 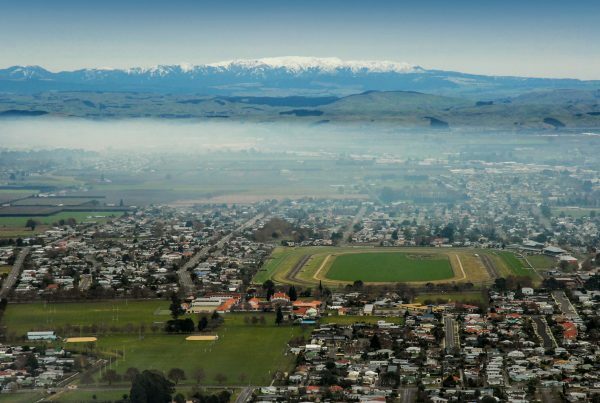 Added Valuation, registered valuers, specialise in provision of residential, lifestyle, commercial and industrial valuations within Hawke’s Bay. At Added Valuation, we have the local knowledge and experience you need to accurately assess a property’s value. 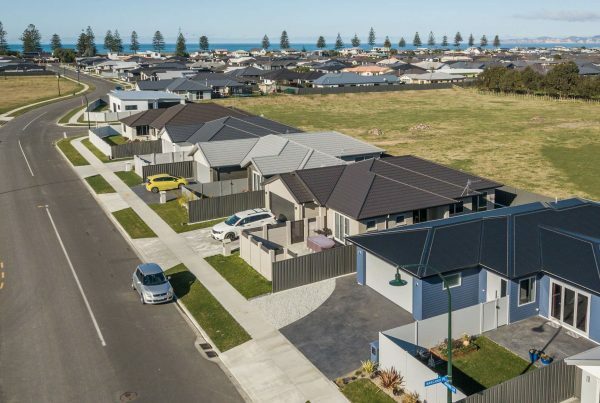 Through years of practical experience, we have developed a thorough understanding of what drives property values in different locations and property sectors throughout Hawke’s Bay. We use the latest technology including digital building plan drawing to ensure accuracy and our electronic data collection assists us in providing you the fastest service and robust analysis. At Added Valuation we pride ourselves in providing the highest level of service, advice, and great value. Have your valuation report within hours. By using the latest mobile technology we produce your valuation report in the field. Buyers need different information to sellers. Your situation will be different to the next person. At Added Valuation we recognise that and tailor your valuation report to you. Our experience counts for nothing without accurate information upon which the valuation relies. We routinely inspect listed property and open homes to ensure we really know the sales. Added Valuation have access to all the latest sales data on our iPad’s in the field, to ensure we don’t miss any of the latest or most relevant sales. We’re named ‘Added’ Valuation for a reason. Wherever possible we’ll provide you useful advice on how to add value to your property, purchasing strategy and truly independent advice on how best to price and market your property. Whatever property advice you need, we’re here to give it. Our valuation assessment is not hidden on page 19, it’s on page 1. Our reports contain a summary at the beginning which contains the most essential information you need to know. Need detail? Our reports give you just that. 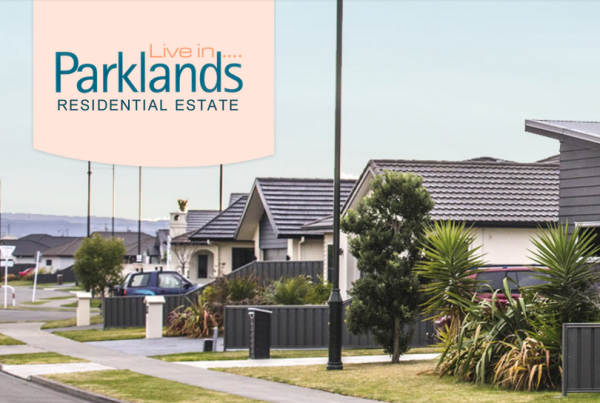 Following the summary is a comprehensive report containing all the vital details about the property based upon our knowledge of Hawkes Bay. Enoka and I were very happy with the service you provided from the time the appointment was made, to the final report which again gave a more in-depth and accurate assessment of our property for the purpose of insuring it. We know from this report we can be confident in any decisions we may make in the future. Once again thank you for a professional service. Thanks for your prompt and quality service. It has been great to deal with a company that is professional and communicated clearly with us throughout the process. Yes we were very happy with the service you provided. The report was detailed and easy to follow through and understand. You delivered when you said you would and were value for money. I would have no hesitation recommending Added Valuation to anyone I know requiring a valuation service.